The exclusive island of ANGUILLA, the Caribbean’s premiere destination for romance and luxury, was featured on The Bachelor on Valentine’s Day. From an idyllic sunset cruise and dinner date aboard a luxury yacht, to a private concert serenaded by Anguilla’s legendary reggae sensation, Bankie Banx at the cool, hip Dune Preserve beach bar, the island welcomed Bachelor Brad Womack and his Bachelorettes and fulfilled their romantic fantasies. 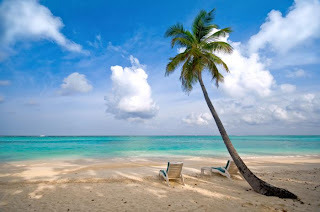 Other highlights of their extraordinary visit to this island paradise included an exhilarating helicopter tour to the picturesque Sandy Island for a day of snorkeling along the coral reef, followed by a gourmet picnic of barbecued fresh lobster, shrimp and fish; and a sunset cruise to the secluded, azure waters of Little Bay. 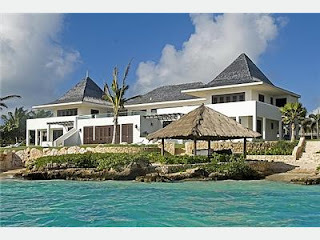 Brad and his six Bachelorettes were hosted at the CuisinArt Resort & Spa, rated among the top resorts in the Caribbean by both Travel + Leisure and Conde Nast Traveler. 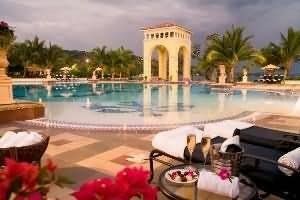 They enjoyed the “suite” life at this splendid vacation resort, with its pristine beaches, five-star amenities, incredible culinary offerings and sprawling state-of-the-art spa facilities. 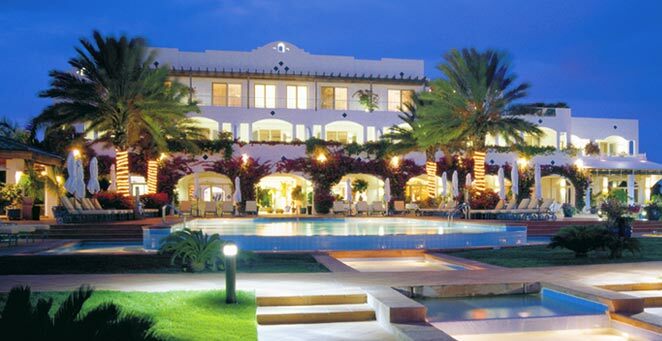 The resort was also the site of a one-on-one date, plus a surprise group date, with a moonlit beach bonfire followed by a vibrant pool party at the resort’s iconic infinity pool. On another one-on-one date, Brad and his Bachelorette took a bike ride through the Old Valley, Anguilla’s historic capital, past colorful, quaint West Indian cottages, historic buildings such as The Warden’s Place, and lovingly restored gingerbread cottages which are home to eclectic collections of island art. 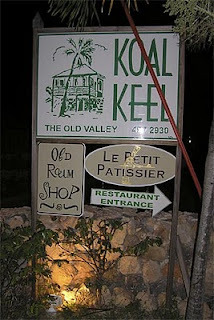 They stopped at Koal Keel’s Patisserie for a sampling of their delectable French pastries, and then headed to a vibrant street festival where they engaged in some fun island pursuits, shopped for a selection of arts and crafts, and savored the warm hospitality of the Anguillan people. The highly-anticipated Rose Ceremony took place on the beach at one of Anguilla’s stunning luxury villas, Le Bleu, a magnificent estate featuring 10 bedrooms, 2 beaches, 2 pools, glorious gardens, exquisite views of the Caribbean Sea, a private cinema, gym, tennis courts and a dedicated staff ready to cater to your every need. The beautiful villa was the perfect setting for intimate cocktails and candlelight: an elegant backdrop to this special moment. 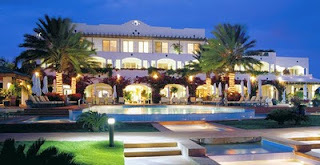 Want an incredible vacation at an incredible destintion? Call one of the A Way To Go Travel Specialists. Thank you for putting together a great trip for us! We had a blast, everything went smoothly, and the resort (Sandals Whitehouse) was simply amazing! A lot of rest and relaxation as well as 85 degrees each day. It is difficult getting adjusted back to the cold weather. Keep us on your client list for any bargains that Sandals may throw your way! I look forward to working with you again! The winter weather that the United States has experienced so far has provided many examples of the benefits of booking air travel with a travel agent instead of an online travel site. 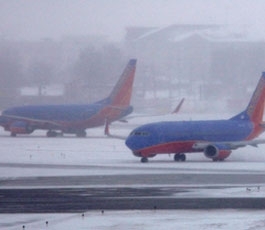 First, went planning a flight that requires a connection, a travel agent will take a common sense approach and look for the lowest fares available with connections in Southern airports where weather is less likely to be a factor during the Winter months. An online travel site will not. It will produce lowest fare without considering connections. Over that past few weeks, we have had clients that were required to fly north or were flying into airports where Winter weather is normally not a problem such as Atlanta or San Antonio. Our clients are able to call our Travel Agents and get assistance from a real person and someone they know; instead of being stuck on hold with the airlines trying to make alternative arrangements. Our agents have "real time" access to all available flights and assist clients in getting to their destination during difficult weather. 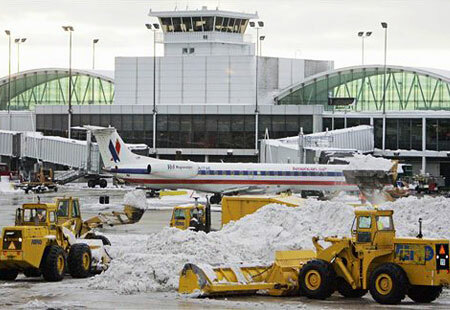 Travel Agents cannot control the weather or the airlines, but when our clients are in a stuck in an airport they take comfort knowing that they have someone on their side working to get them to their destination.